Have you already set your resolutions for 2019? If you’re still trying to formulate your list, this article will help you make, and keep, your yearly resolutions to achieve eLearning success. Choosing an authoring tool that suits your purpose can be a tricky and in-depth process. To help you out, we’ve put together the key questions you need to ask when considering which authoring tool is right for you. What is the difference between a CMS and an LMS? Does your training business need one of them, or both? Find out below! Converting instructor-led training material to eLearning has its share of pitfalls. However, these are easy to overcome with a little planning and forethought. Read this article to know how this is possible. There are different ways to use learning games and the one you go for will depend on your budget, the time you have and if it can deliver what you need. 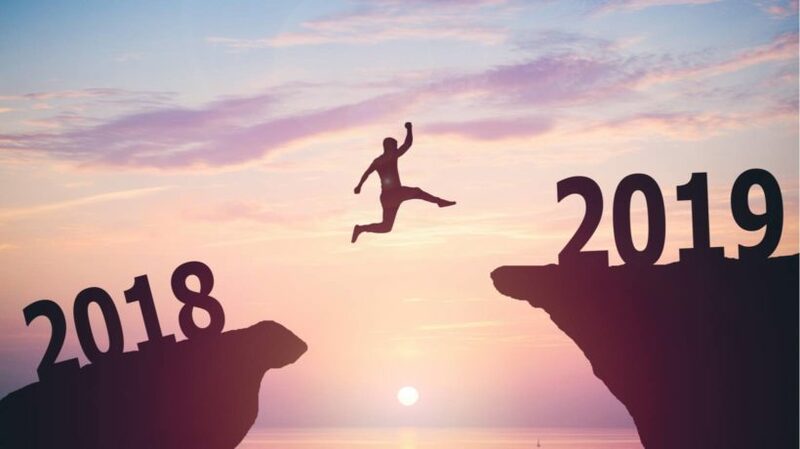 Thinking of making the leap to custom eLearning? Here’s why it benefits you, your company, and your bottom line. Read on to learn about some helpful tips for developing great custom eLearning content. This article takes you from the initial kickoff meeting through the development of a finished product. Re-evaluating the use of the word “virtual” in eLearning, and trying to distinguish online from virtual when it comes to eLearning experiences. The updated eBook “Practical Approaches to Determine the ROI of eLearning – Using Kirkpatrick’s Model of Training Evaluation with a Case Study” includes a detailed Case Study. The featured Case Study demonstrates how you can measure and maximize your ROI using the approaches and tips outlined in the eBook. In this infographic, we show how mobile-based corporate training programs can drive employee engagement. Graphic design can be a vast and wild landscape to go through. Between illustration, typography, photography, screen-printing…. it can be hard to know your bleed from your body copy! This is by no means a dictionary of terms, but we hope this infographic helps you get through some of the jargon that you probably hear a lot in your day to day business. Robotic Process Automation (RPA) can be said the technology of the present age where automation is of prime importance. RPA is being used in industries such as IT, BPO, Healthcare, Insurance, Banking, Utilities, and Manufacturing, to name a few. Here’s a quick look at how easy it is get started creating interactive eLearning content on Versal. The edge that a bespoke or custom developed course has over off-the-shelf course is well established. Go through this video that illustrates the power of bespoke eLearning to create sticky learning through 6 examples.